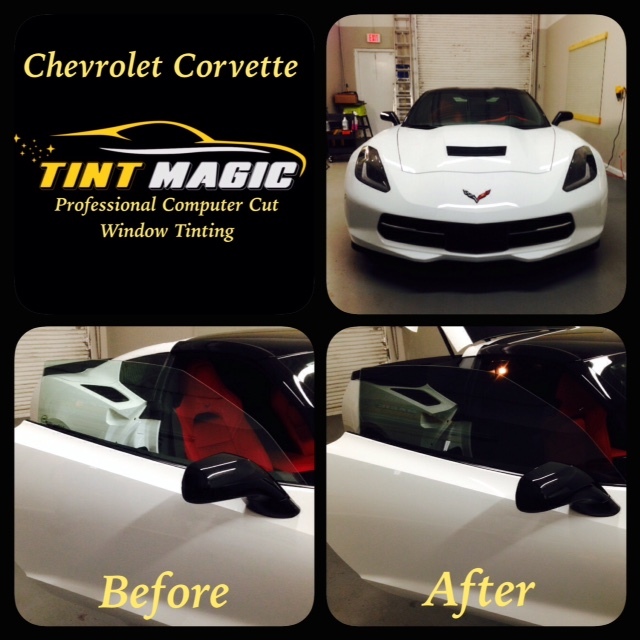 Tint Magic Window Tint Images show you some of our window tinting jobs. We use computerized cutting system and only High Quality Window Films. 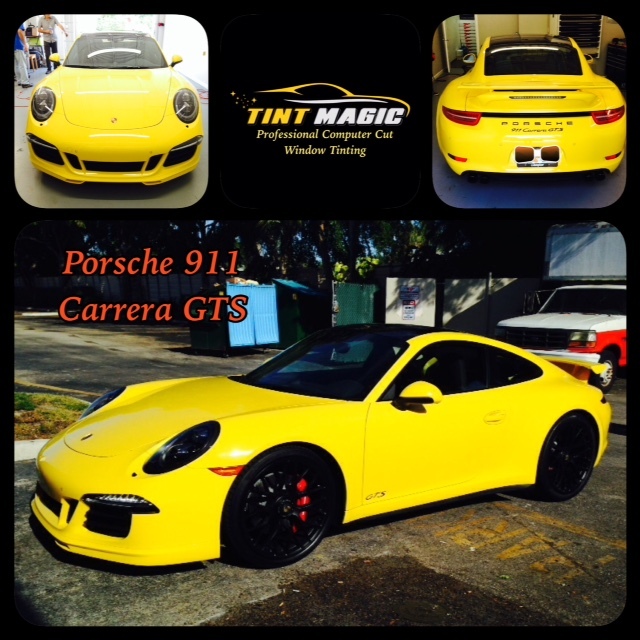 Our window tint images includes: Porsche, BMW, Lexus, Infiniti, BMW, Mercedes Benz and much more. If you are looking for the best professional service our window tint images can help you to decide. 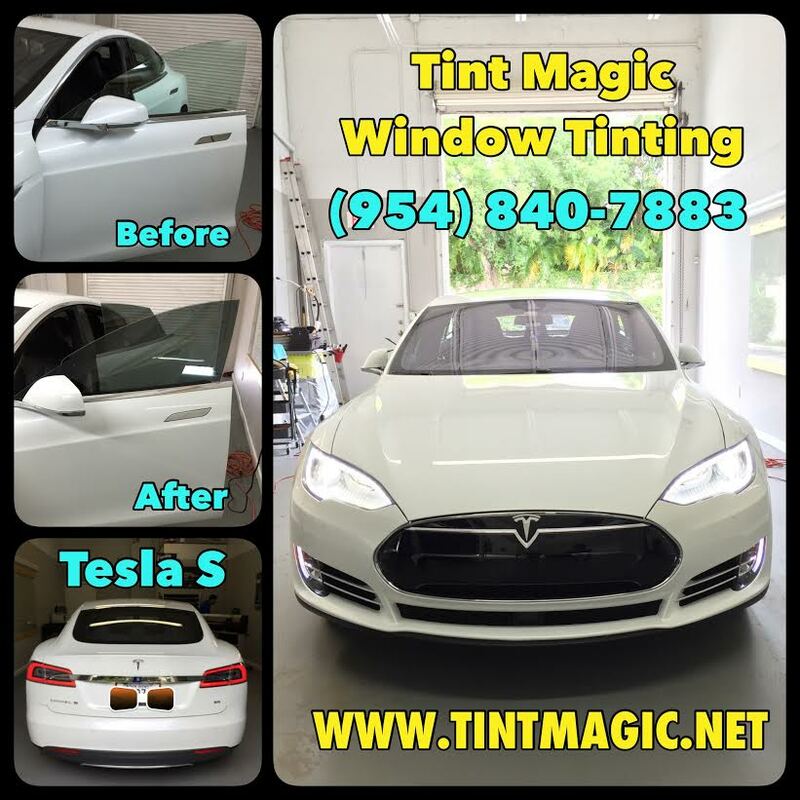 Tint Magic Window Tinting offer several products like car window tinting, residential window tinting, commercial window tinting, paint protection film and car stereo installation. 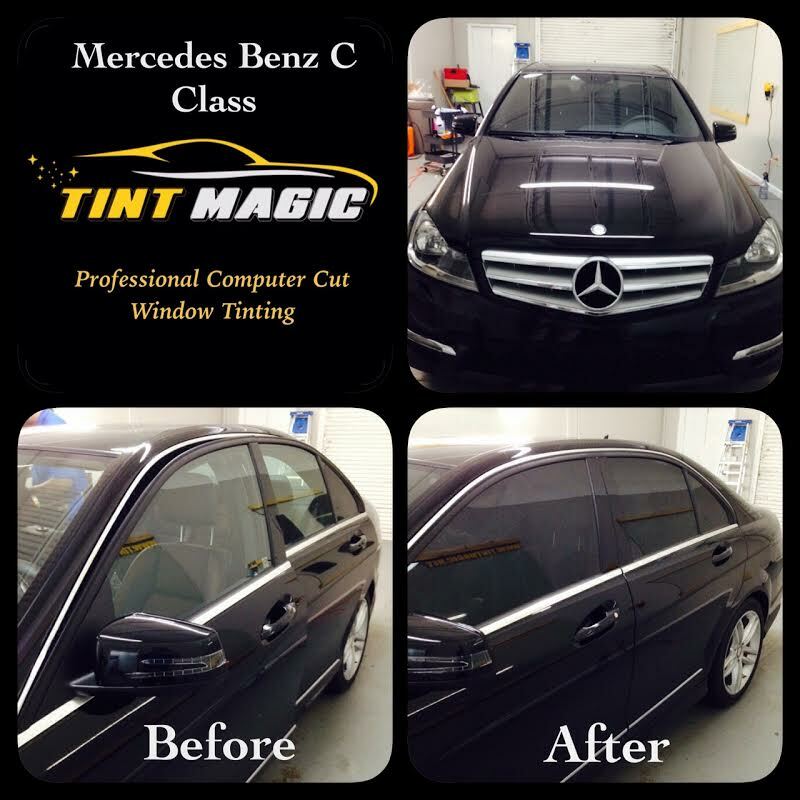 It’s estimated that window tint blocks up to 99 percent of UV rays and cools the car down by 60 percent or more, which protects people from the sun and your car’s interior from fading or cracking.Another benefit to having a professional window tinting installation is reputable companies should know the law when it comes to local or state regulations regarding tint and how dark windows are allowed to be. States have different laws, and it’s important to check your state’s law before getting your windows tinted. 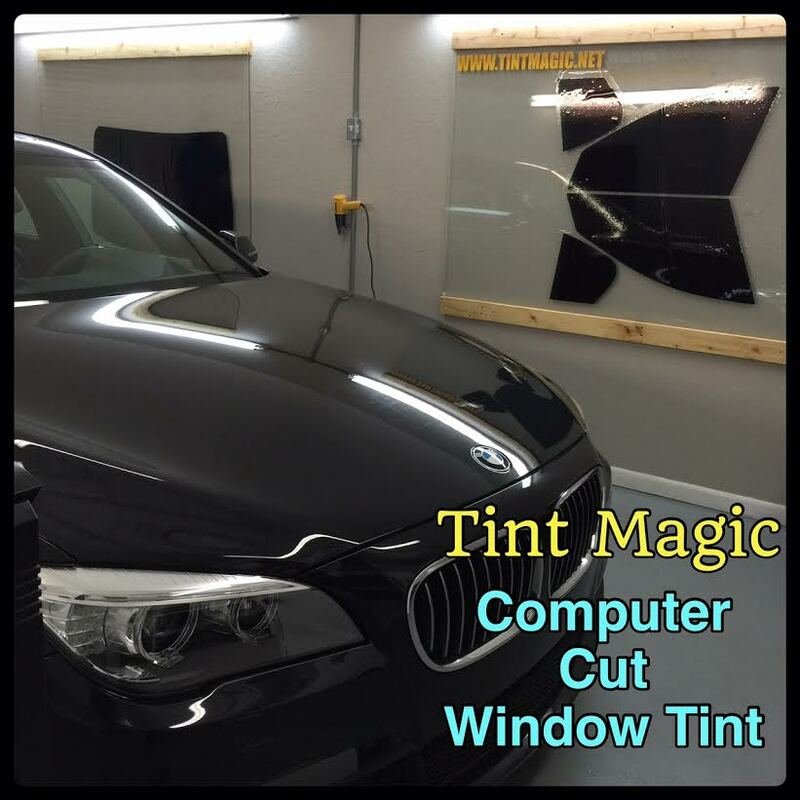 For that reason Tint Magic Window Tint Images is a good solution if you are in doubt of what shade of window tinting is the right for you together with the advice of Tint Magic’s Team.